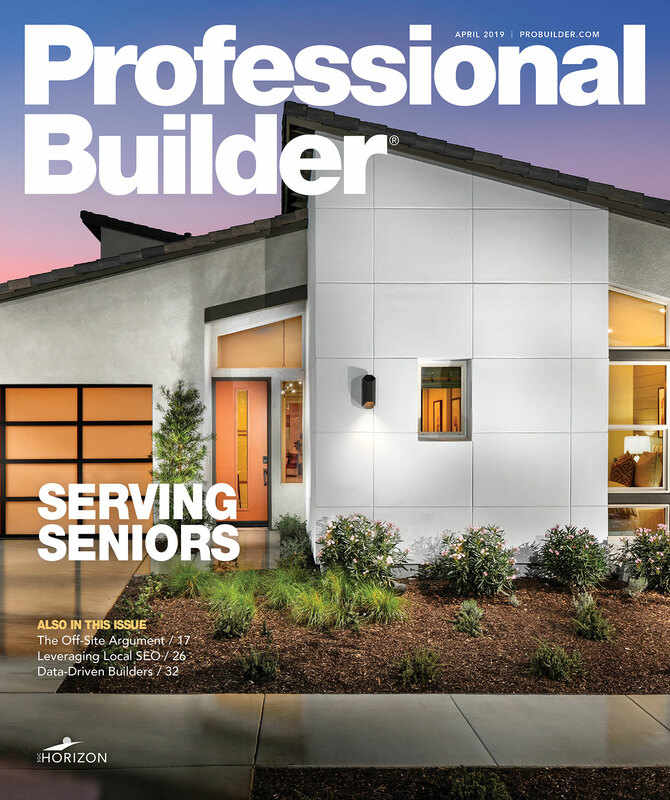 National home builder D.R. Horton is looking forward to spring, one of the hottest times of year for real estate, following the demand slowdown at the end of 2018 and starting 2019. After the release of the builder's first quarter report, Horton CEO David Auld told market analysts that even though sales were down to a three-year low in December 2018, and home price appreciation slowed, “The market is performing, I would say, pretty much as we expected, maybe a little better,” he said. “It’s going to be a little easier to get people on contract through this spring if it continues.” COO Michael Murray expects that the spring season will be stronger, Reuters reports. Horton's orders rose 2.7 percent in the fourth quarter of 2018, the slowest growth in more than 5 years, and revenues increased 5.6 percent to $3.52 billion, slightly outpacing previous estimates of $3.51 billion. House prices, which have taken years to recover from the 2008 sub-prime crisis, were driven higher last year by a generally robust U.S. economy and higher costs of labor, land and raw materials. Add to that generally higher Federal Reserve interest rates and Horton and other house builders said last year they were having to offer more incentives to potential buyers of more expensive homes. A dip in expectations for further moves by the Fed at the end of 2018, however, has pulled 30-year mortgage rates down from multi-year highs, of above 5 percent, and home builders are hopeful that moderation will help restore growth.